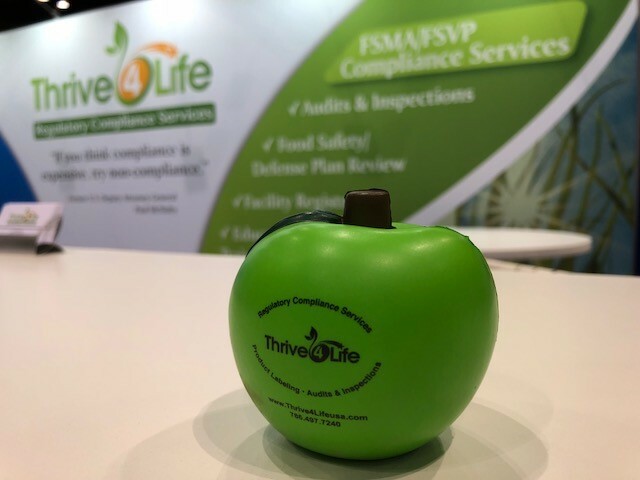 Standout Exhibits Selected by the E3 Exhibiting Effectiveness Evaluation Team. 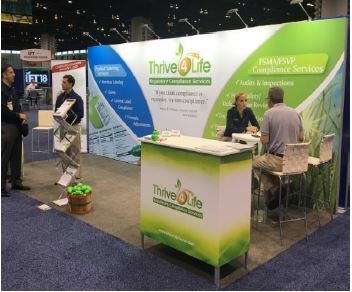 IFT18 provided exhibiting companies with the TSE Gold 100 award winning E3 Exhibiting Effectiveness Evaluation. While conducting evaluations, E3 looked for exhibits throughout the show that displayed imaginative, creative, and effective ideas and practices. E3 and IFT congratulated exhibitors featured with hopes all exhibitors look to these ideas as examples of how to make other exhibitors even more effective. The complete listing will be included in the IFT September newsletter.